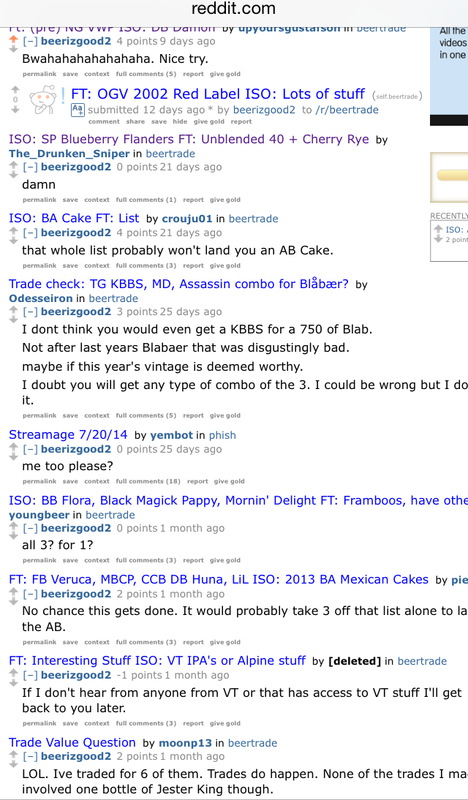 LOL, pictured above, reasons why trading on reddit is so dope. I didn’t edit that, that’s seriously one undiluted dude’s contributions to the beer world. We’re not calling them threadshitters anymore?